It is a high quality gas that comes at a very good price, also lubes your gun while you use it. Airsoftgi gives you a good deal on shipping compared to evike! The price although keep in mind how much you save contrary to buying it seperatly. This doesnâ€™t ship to Puerto Rico right? Is the nozzle included in this case? 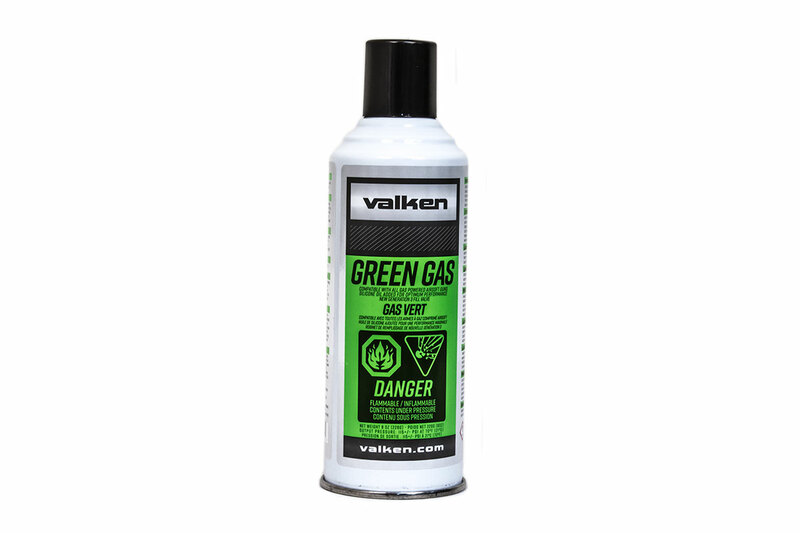 The green gas nozzle is designed for airsoft guns. One canister can fill up the magazine to shoot up to 900-1200 Bb's depending on type of magazine and environment. One canister should be able to last an entire day of using a gas airsoft gun as a primary. Is the nozzle made of metal or plastic? The nozzle should be metal.